The area where Candelaria developed first attracted notice in 1864 when Mexican prospectors working the area near Mt. Diablo discovered silver deposits on the northern slopes of the mountain. 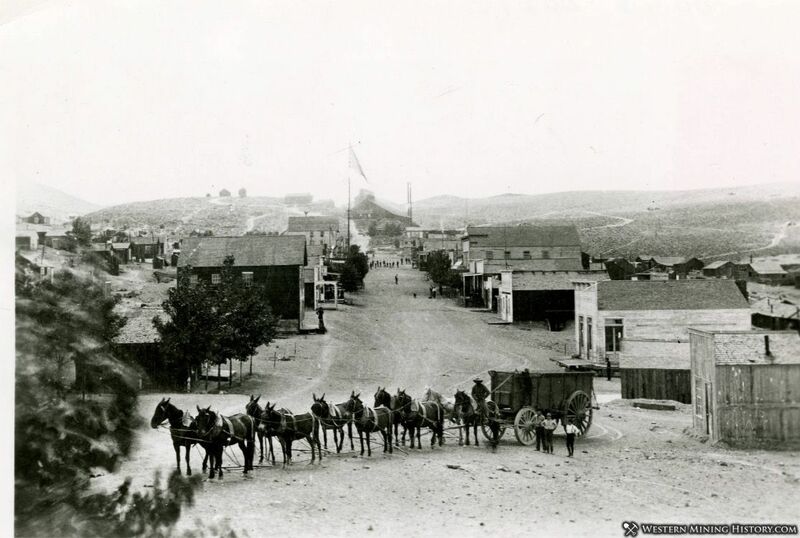 However, word of the find was slow to spread, and Candelaria wasn't truly a town, or even a camp, until a group of European prospectors, mainly German and Slovakian, came into the area in 1879 and established a camp, which soon became a boomtown. The earlier Mexican presence in the area had named the location Candelaria, and this name stuck. As the population grew, the beginnings of what became one of Candelaria's greatest difficulties became all too apparent: there was insufficient water locally to support any significant permanent population. Candelaria was what was known as a "dry camp". A larger spring in the next valley over (nine miles away) supplied water to Candelaria, but the costs for transporting this water to the camp drove the price to the princely sum (at the time) of $1.00 per gallon. The nearby spring was only sufficient to supply the water needs of the town's populace; little to none could be spared for the use of milling and processing the ore from the mines. 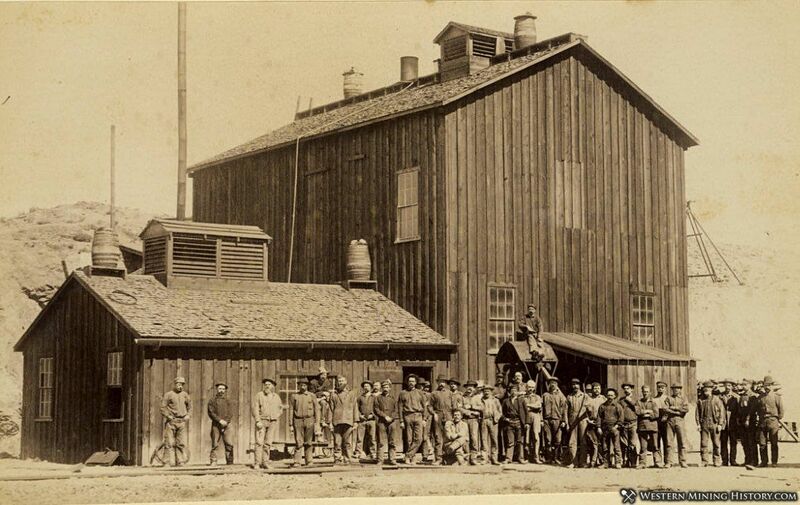 The stamp mill in Candelaria had to operate as a dry mill, which spread toxic dust throughout the area. 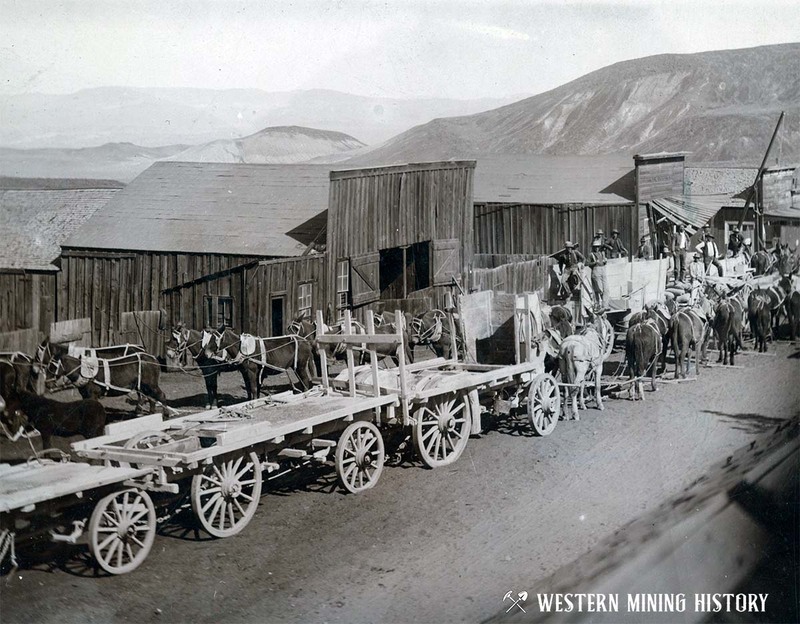 Unlike other camps where a wet milling process was used, Candelaria miners suffered from an extremely high incidence of "miners consumption" (respiratory disease). Inhabitants of the area breathed in the fine particulate dust created by the dry stamping process, which brought about respiratory tract infections and diseases which often ended in death. The largest of the mines, the Northern Belle, produced and shipped approx. $15 million in silver from its shafts. It was this wealth that brought to the town two hotels, numerous stores, the ever-present saloons, three doctors (no doubt kept busy treating lung ailments), and lawyers and other professionals. 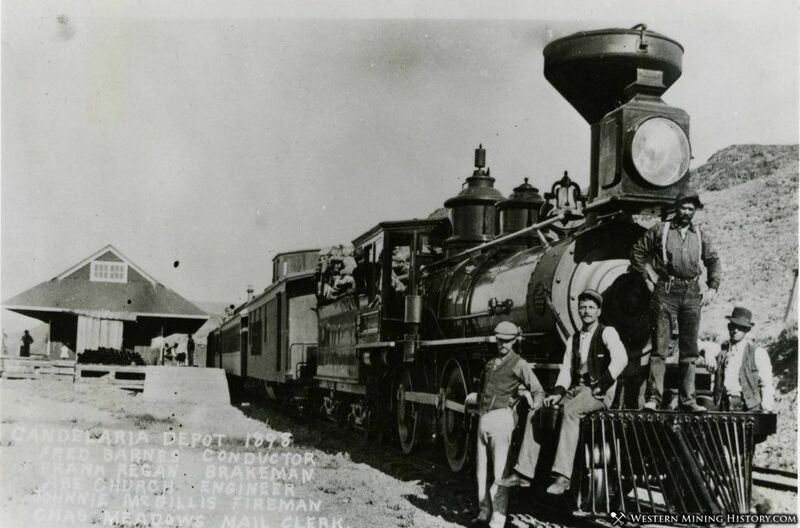 The completion of a spur of the Carson and Colorado Railroad to Candelaria in 1882 helped to ease the water problems, as large tanks of water moved by flatcar could now be brought to the town. With the water shortage partially resolved, the town flourished for ten years. 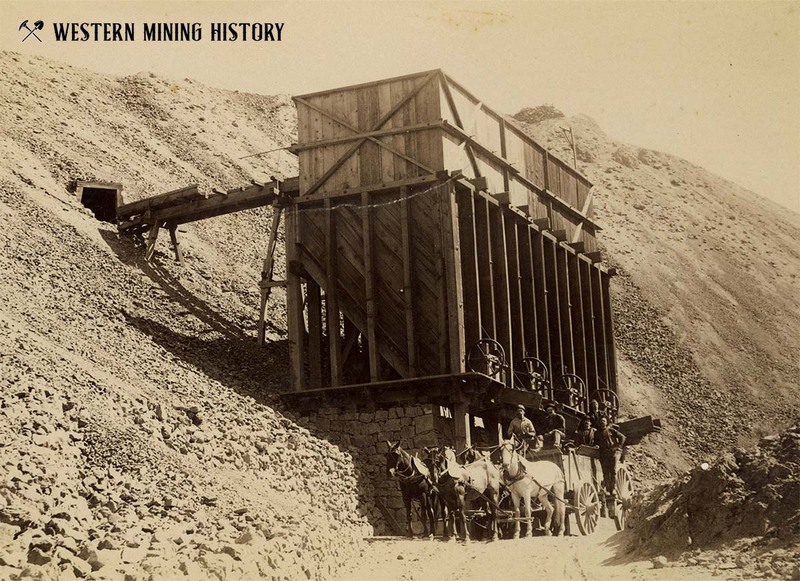 However, in 1893 a financial panic dried up capital and development of the mines ceased, and as a result many of them closed. Soon the town was drained of people, as they moved on to other areas where work could be found, and under more hospitable conditions. A few die-hard souls remained, hoping for a recovery of the past times, working the area for another big strike, and a return to prosperous days. But new boomtowns, bigger finds, and the remote, desolate location of Candelaria all ensured that Candelaria never regained what it had once had. Occasional bursts of activity increased the population up a little, but mostly it was wildcat speculation, and the people left as quickly as they came. By the early 1920s the number of people living in the area could be counted on two hands, in 1939 the post office was finally shuttered, and by 1941 Candelaria was truly a ghost town.